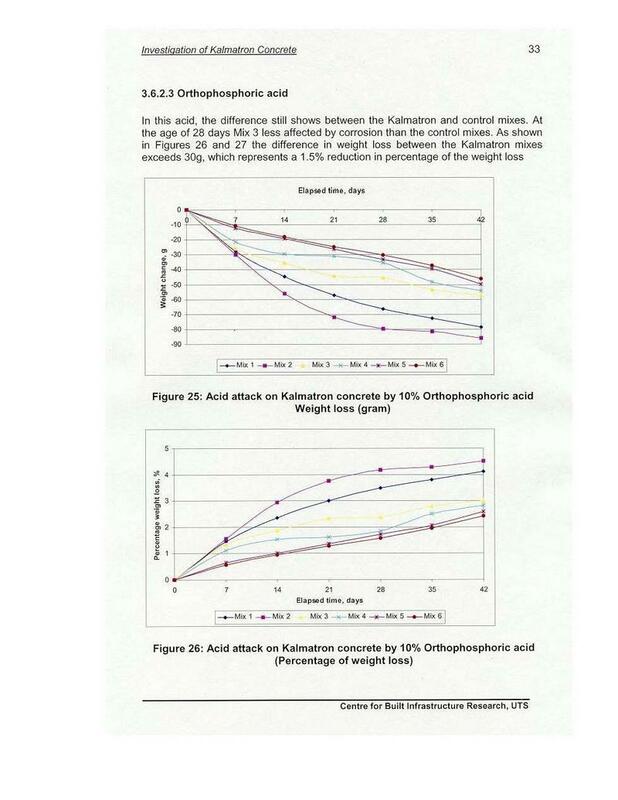 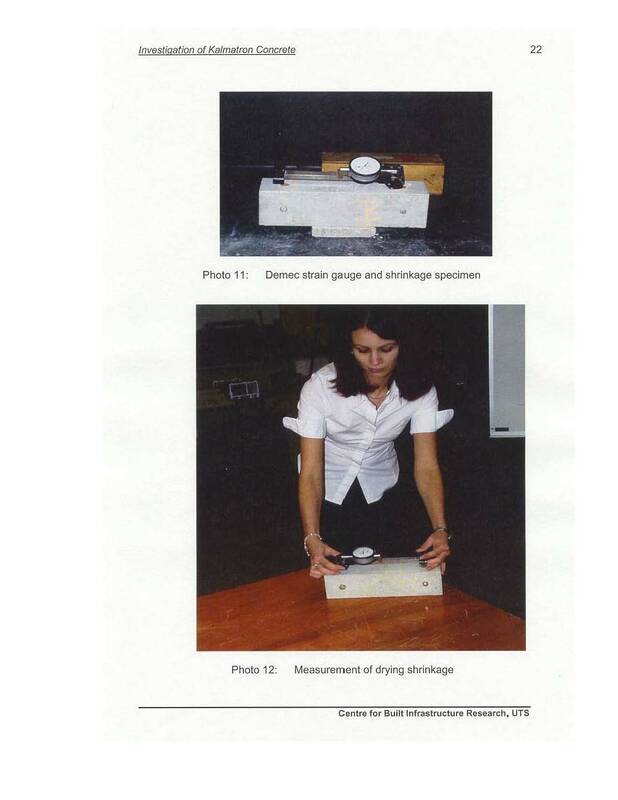 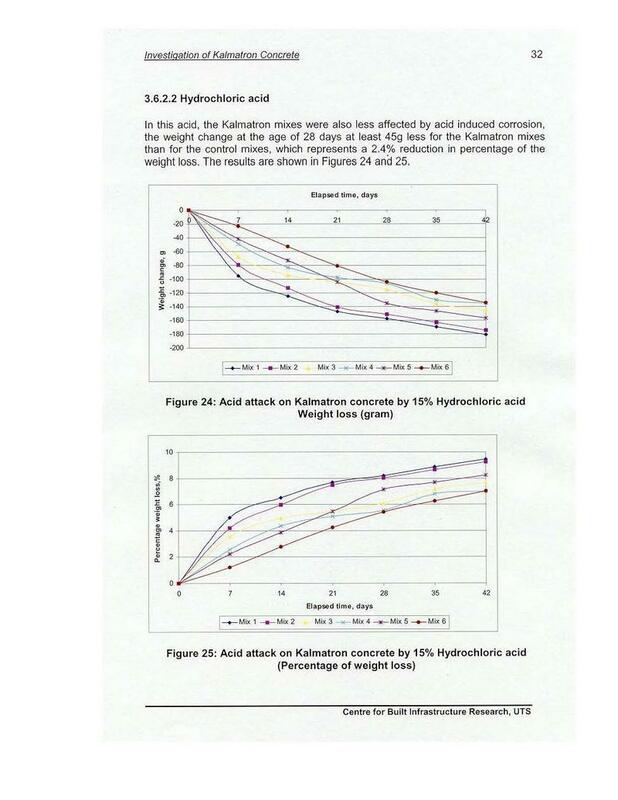 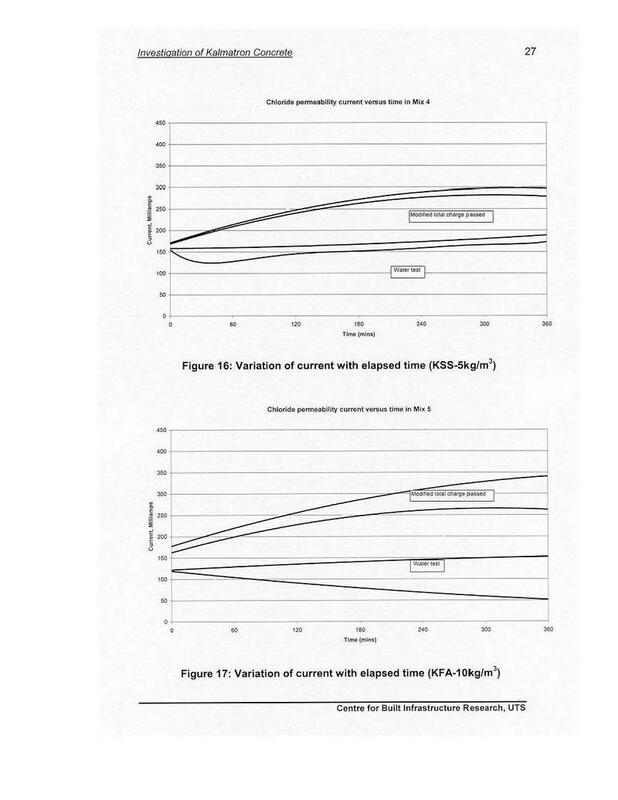 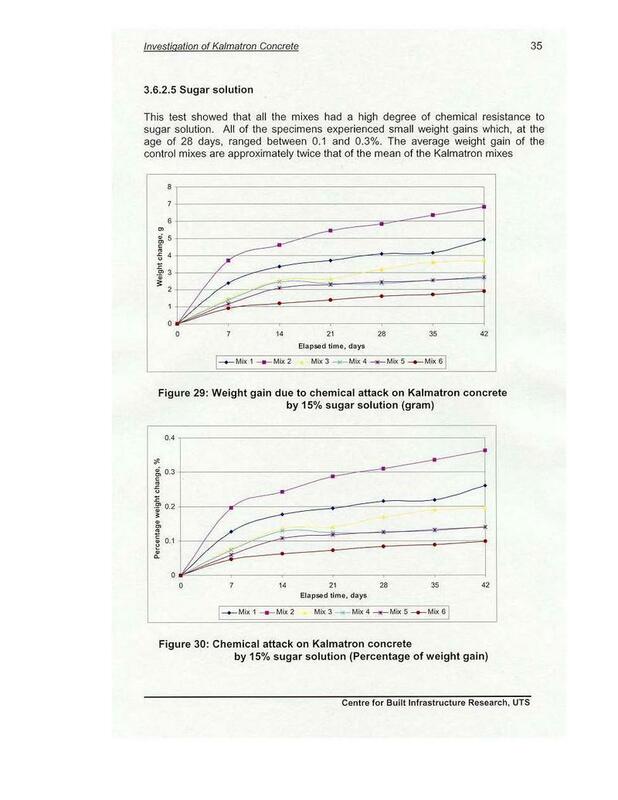 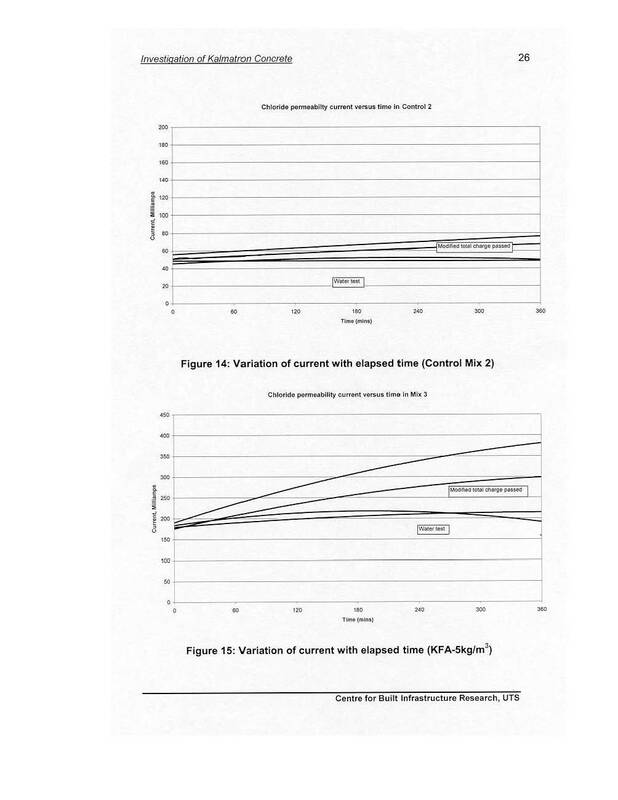 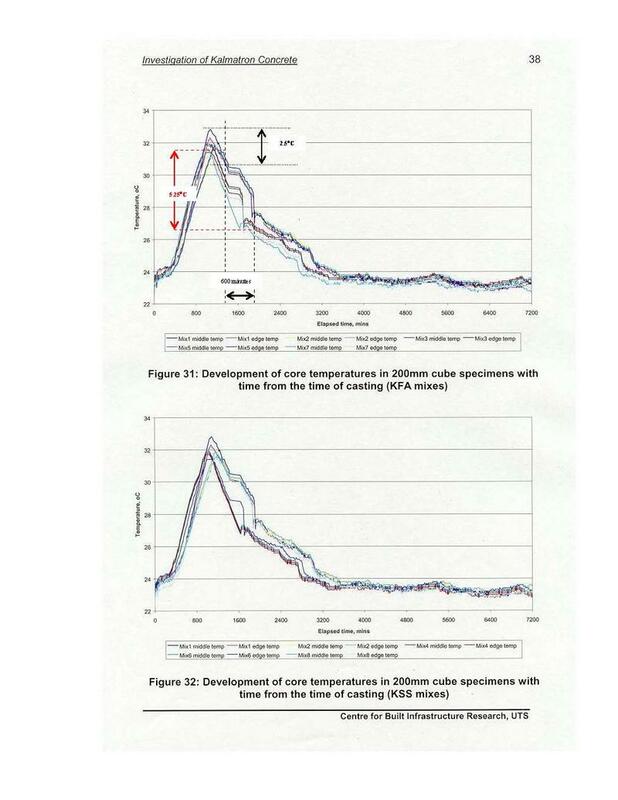 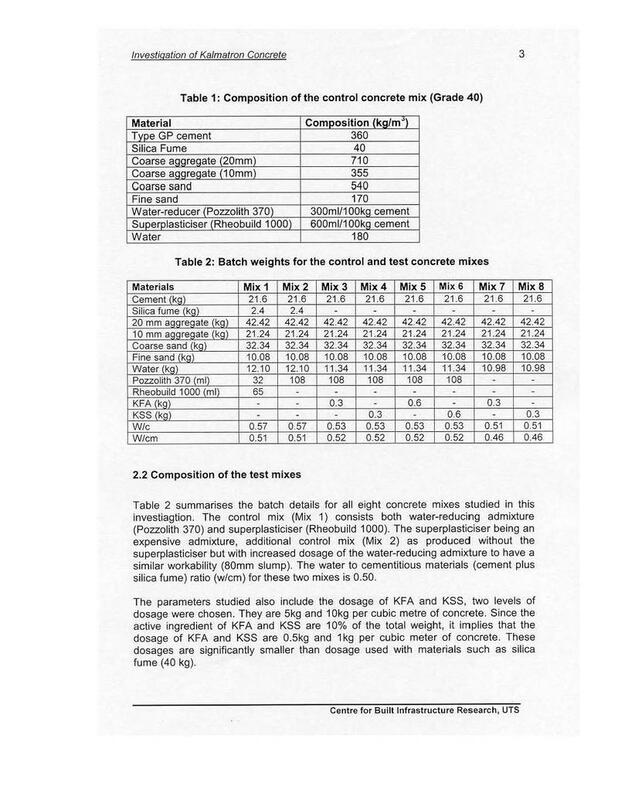 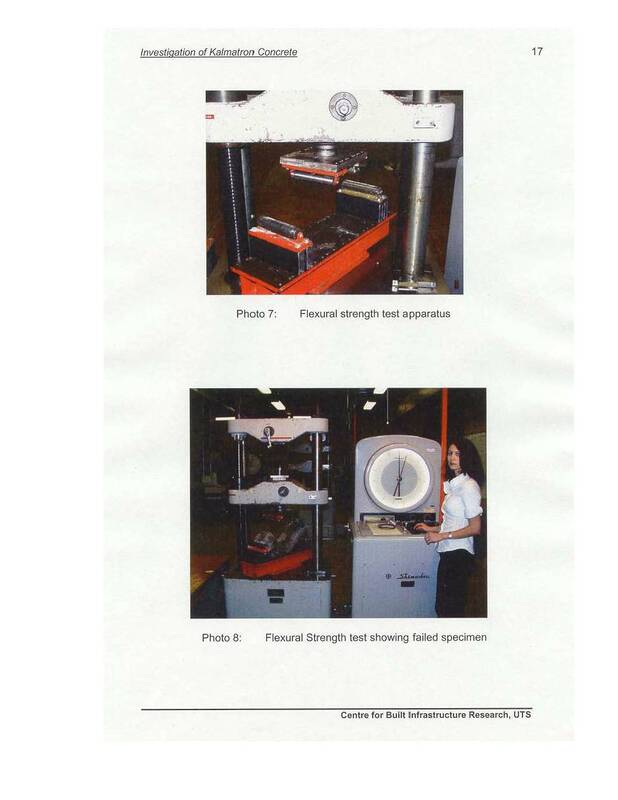 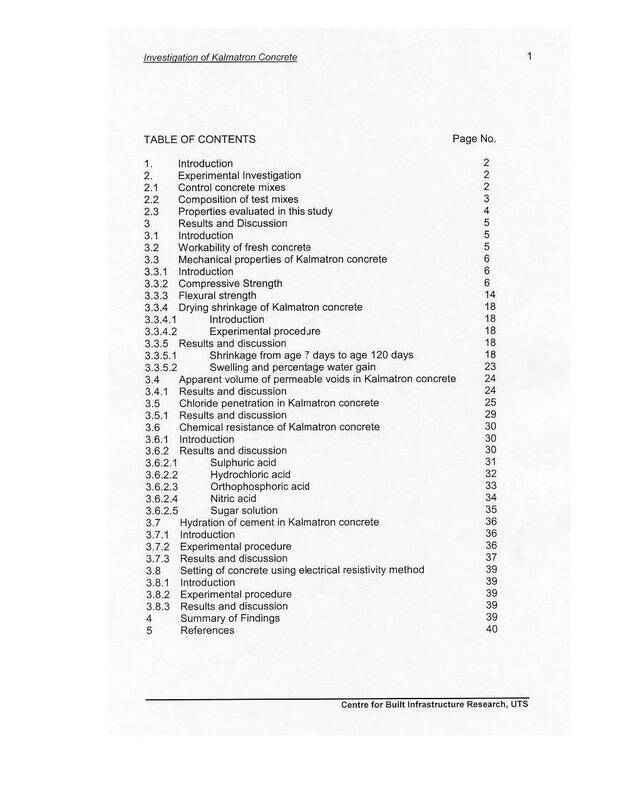 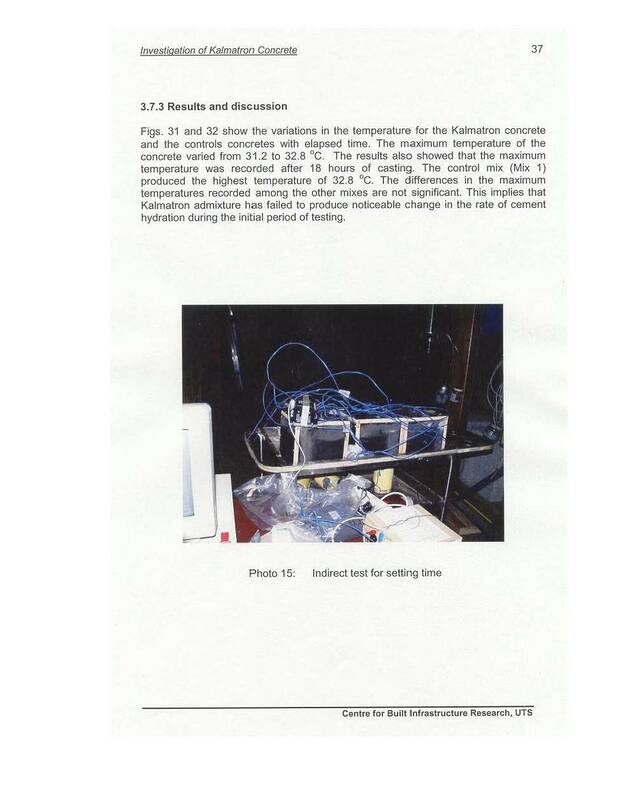 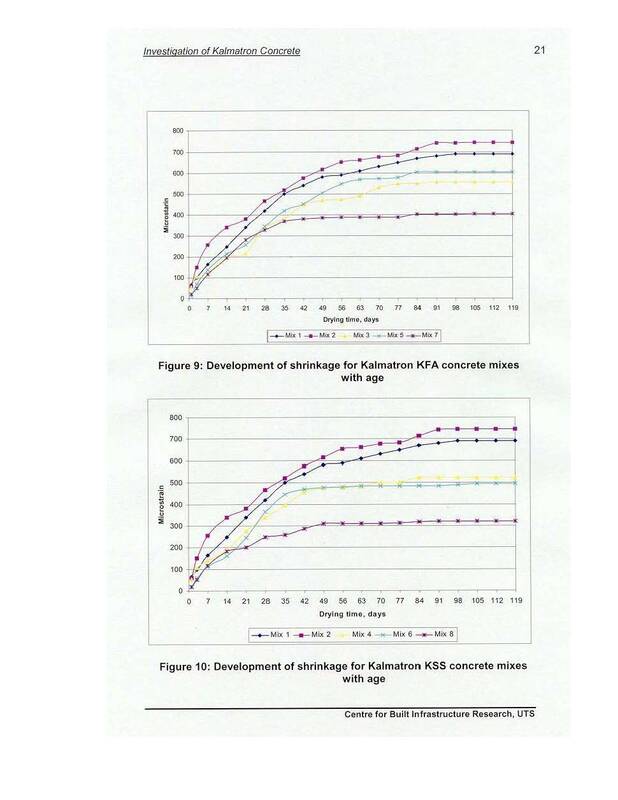 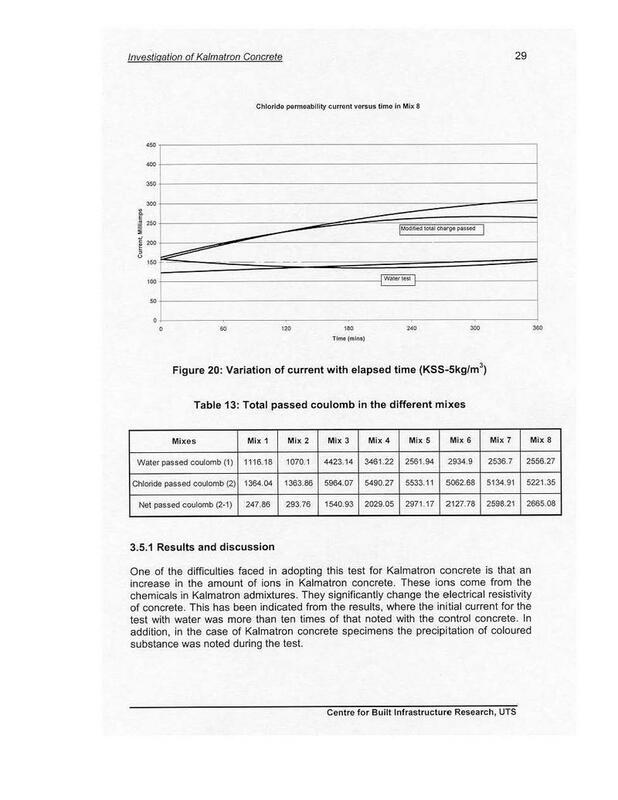 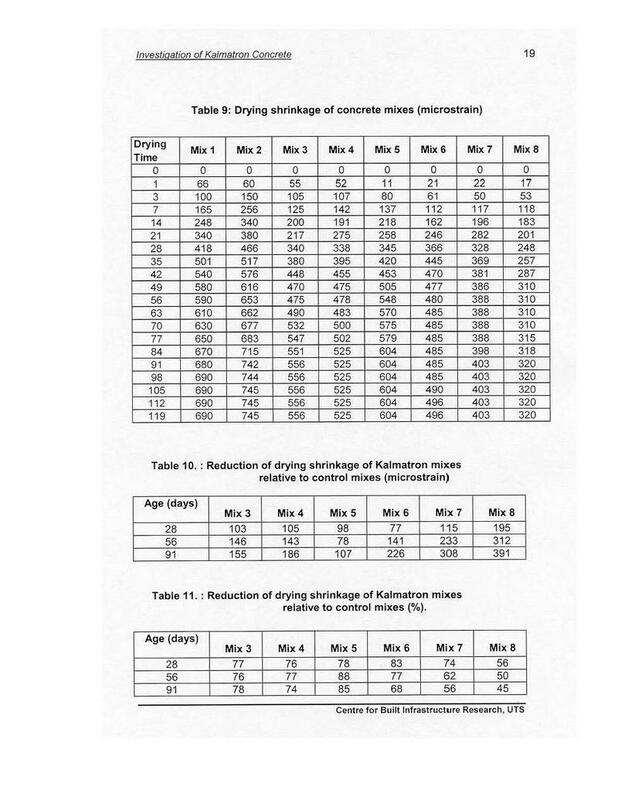 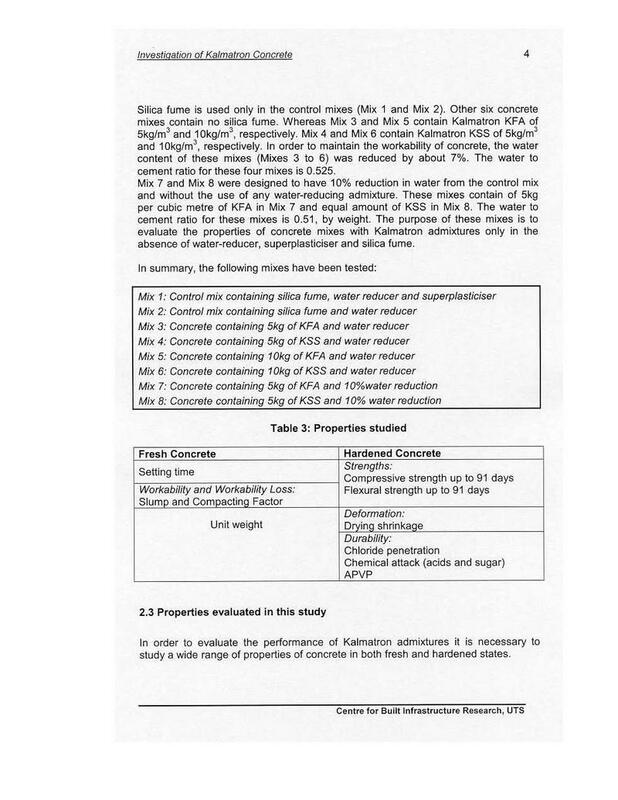 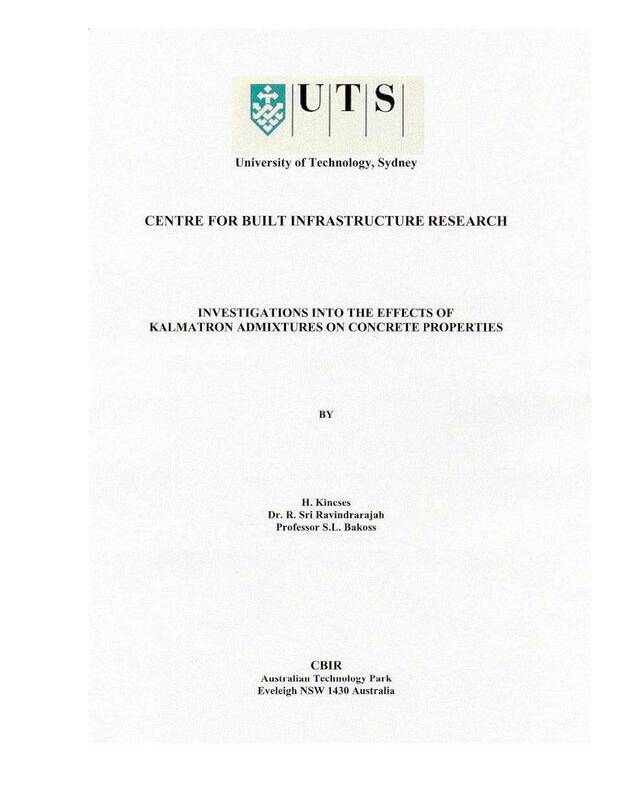 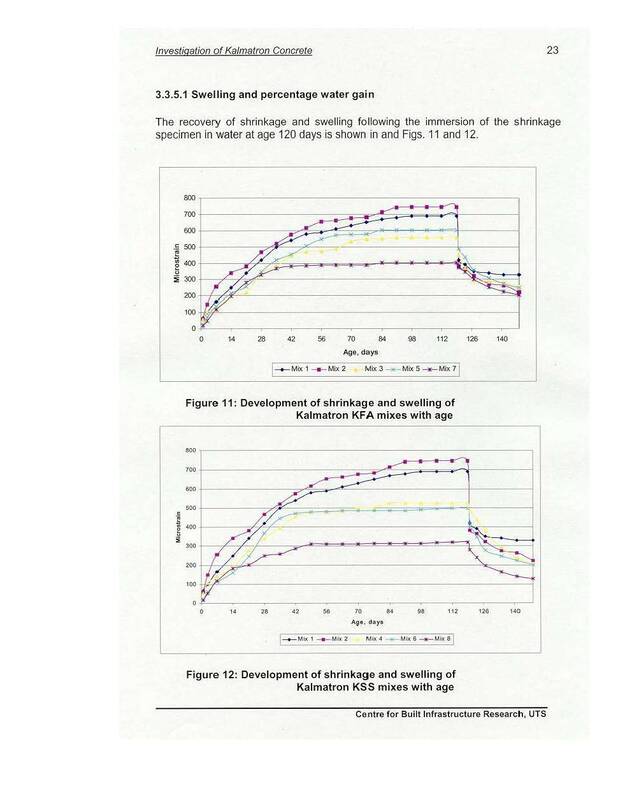 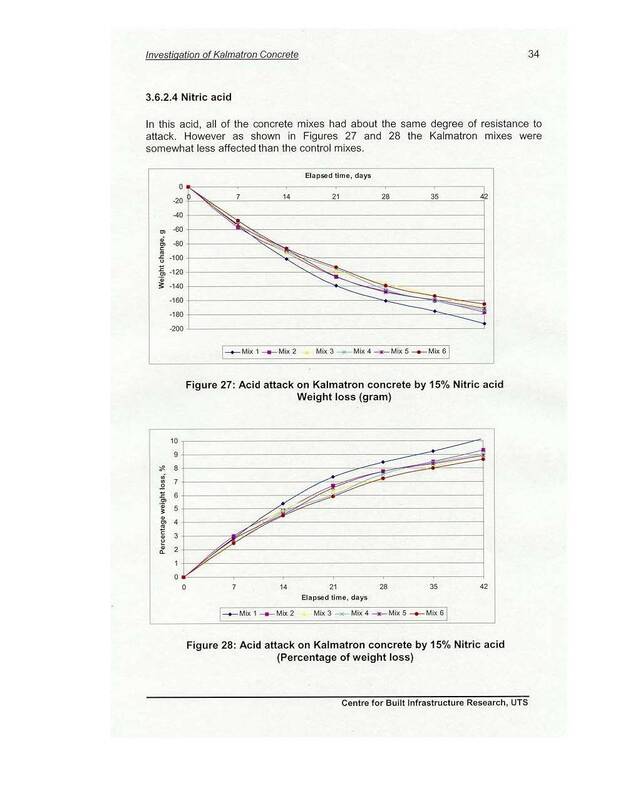 Present research is dedicated to comparison of concrete performance with added Silica Fume and KALMATRON® KF-A as a replacement of Silica Fume. 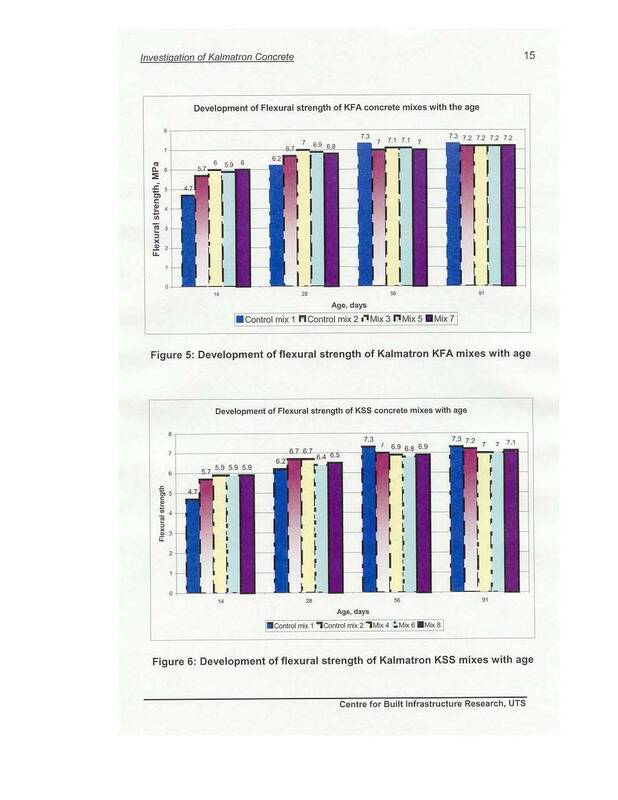 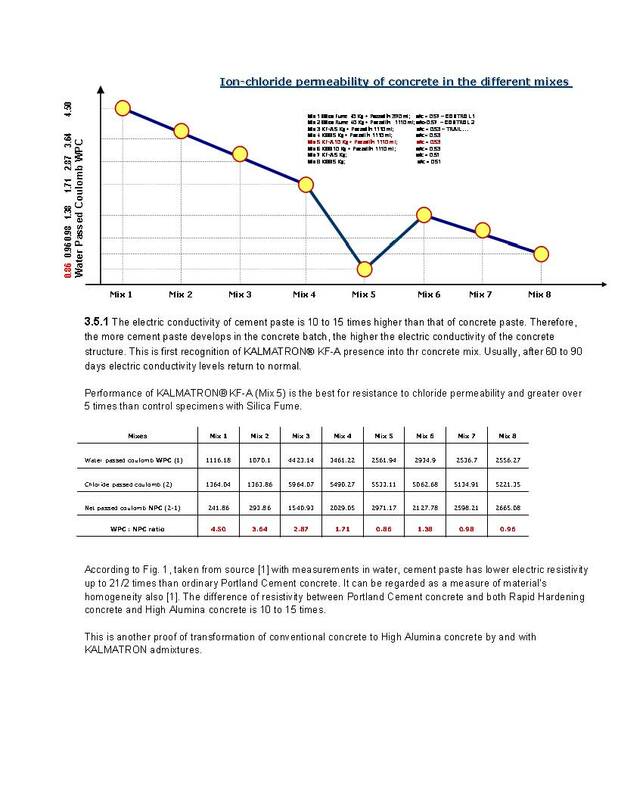 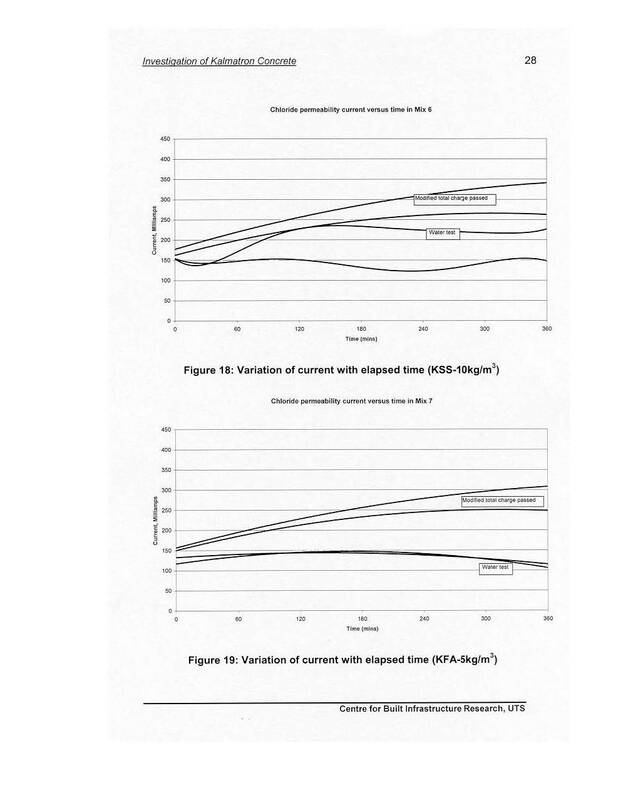 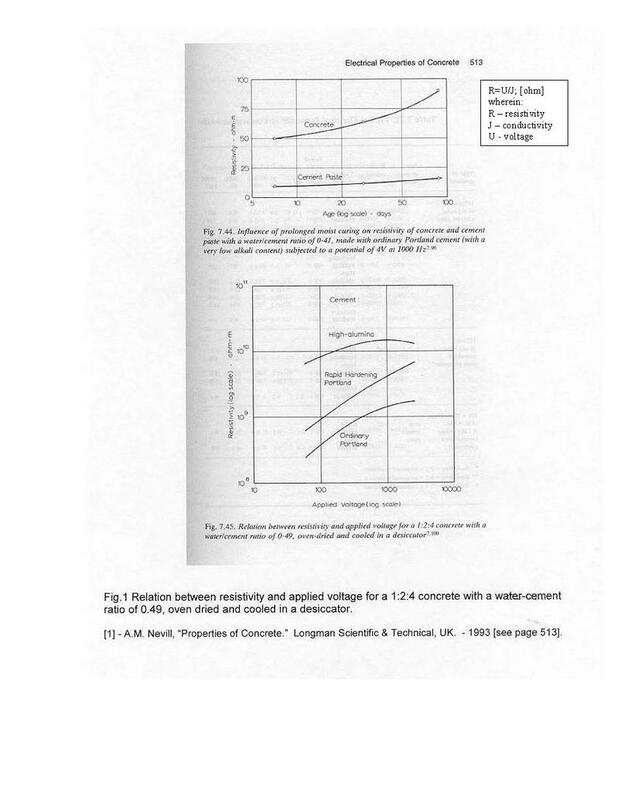 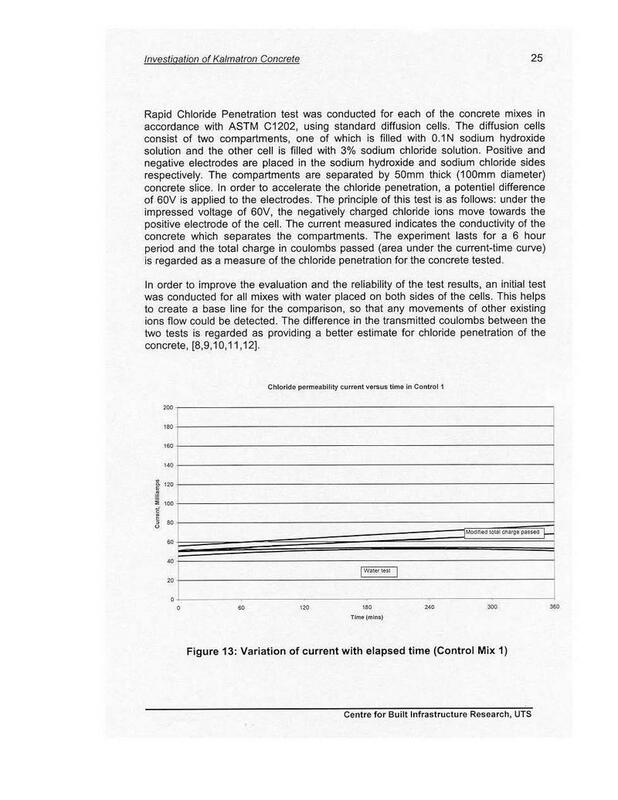 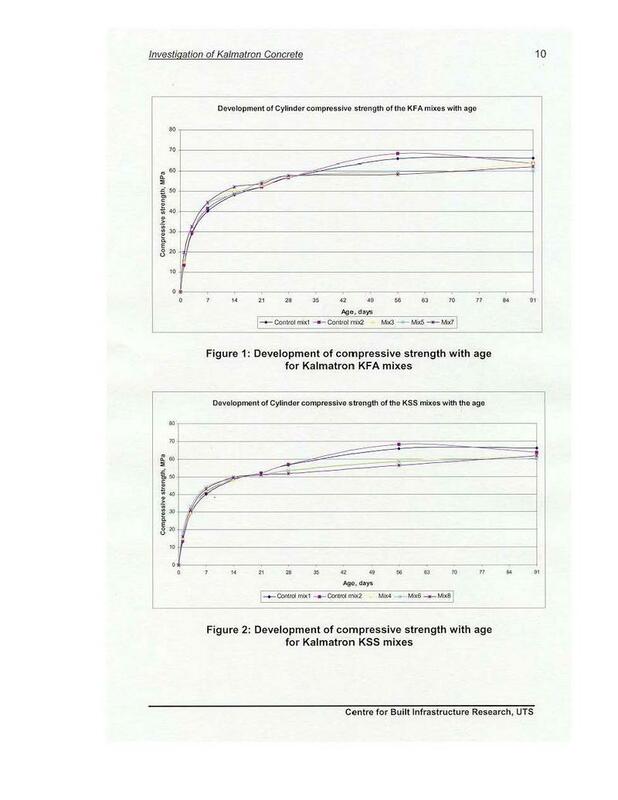 Both of products provide significant improvement of concrete Ferret’s Curve by different mechanisms to achieve greater gel-crystalline surface. 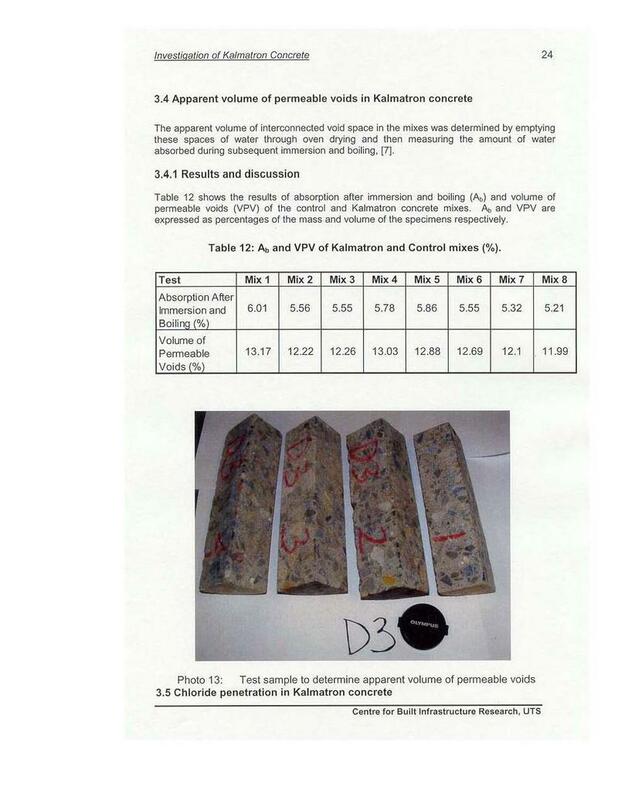 It results in closer to isotropic features with highest concrete petrography with maximal integration of binders and fillers. 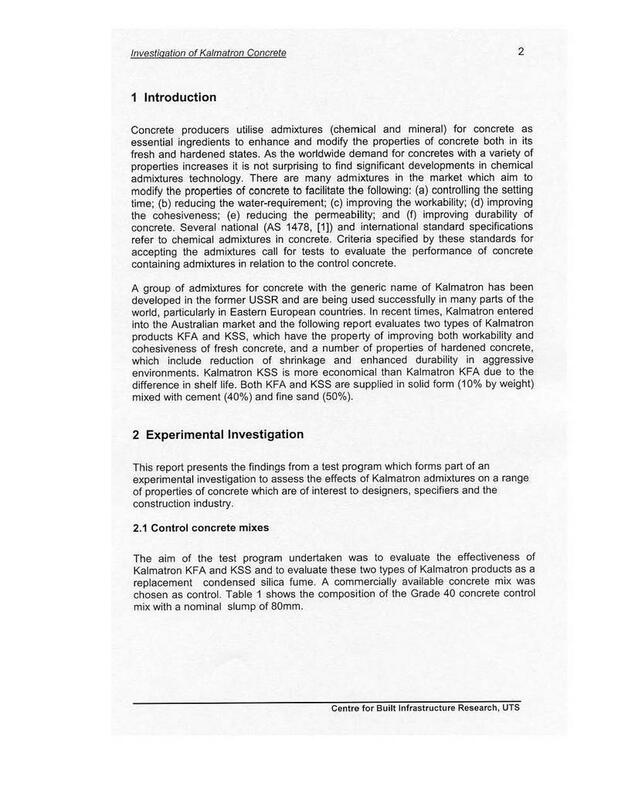 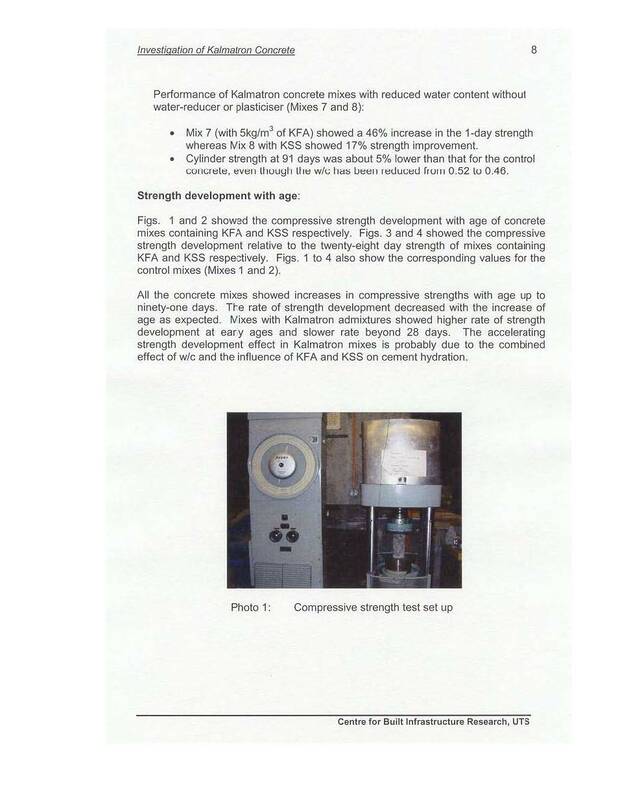 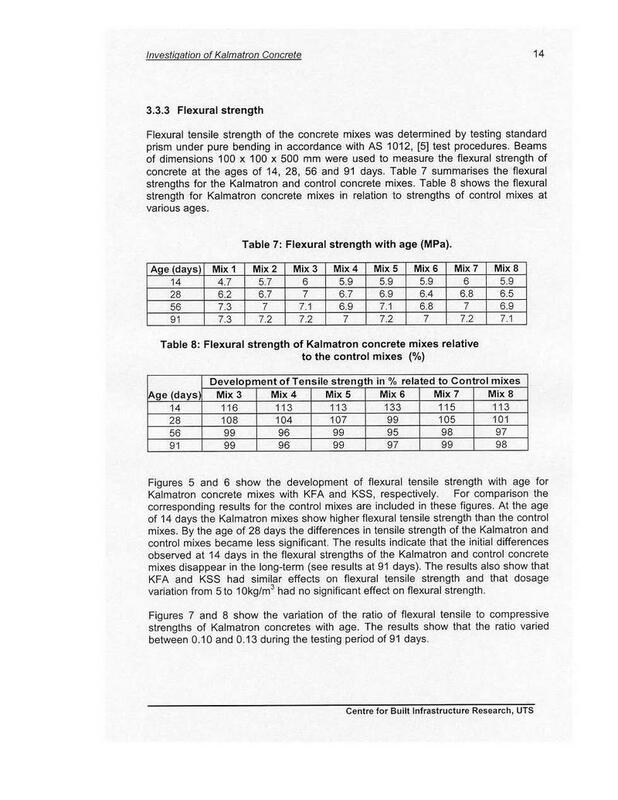 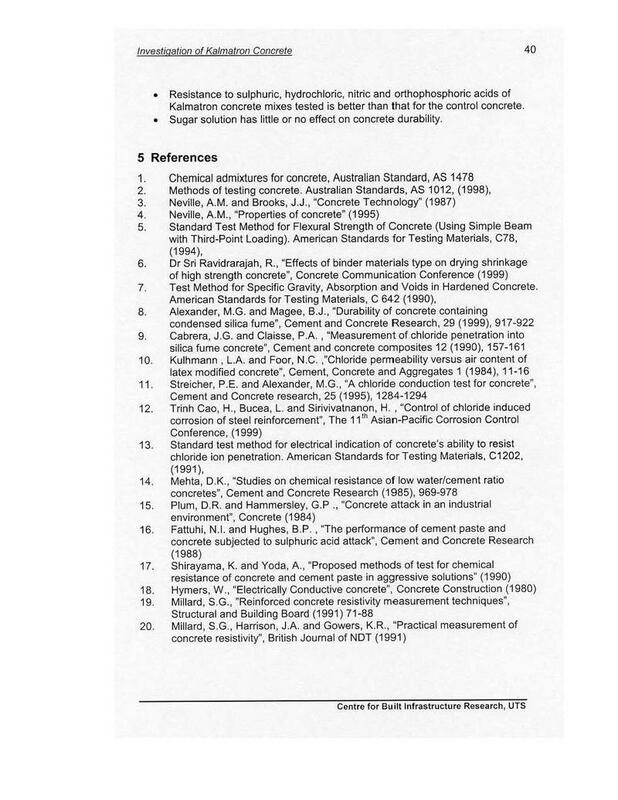 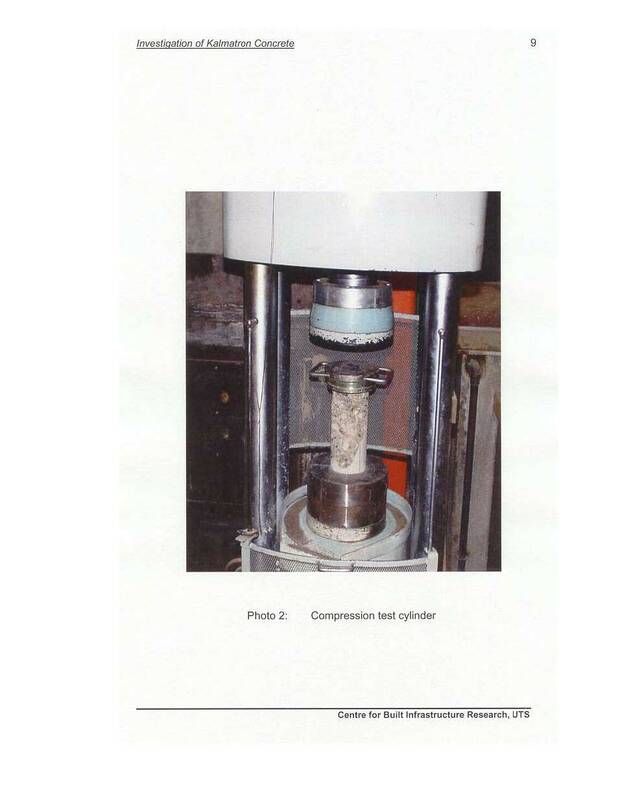 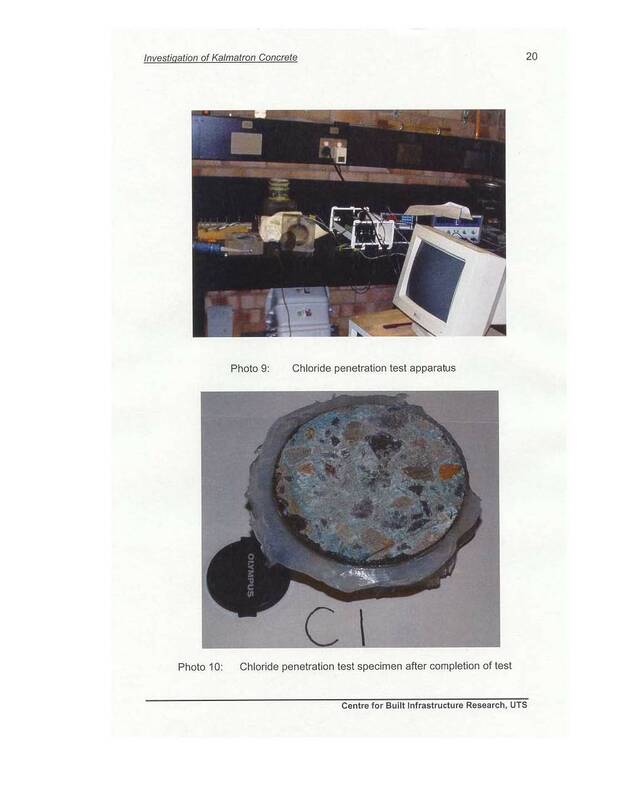 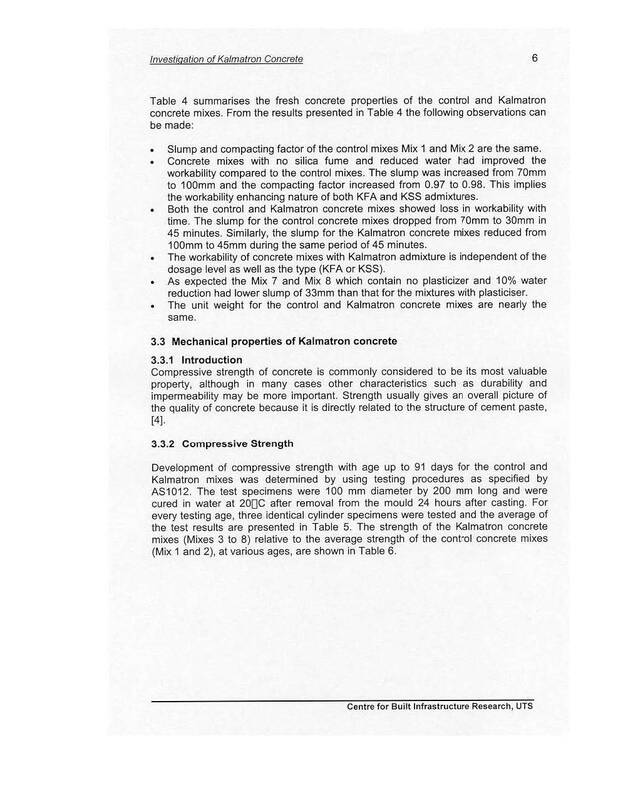 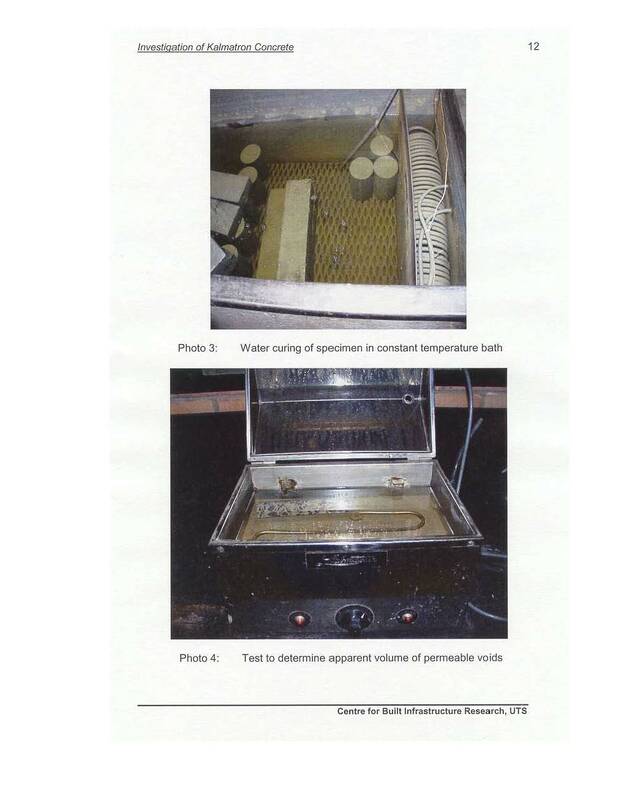 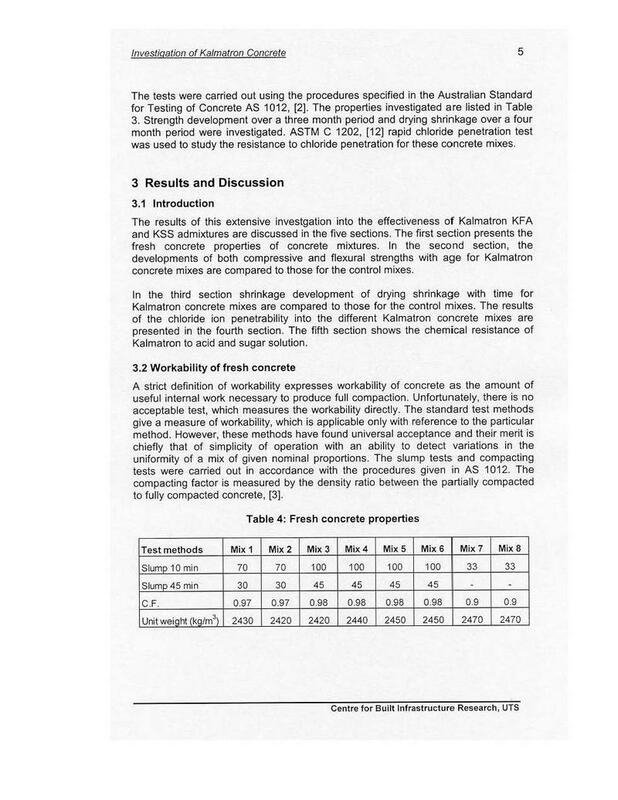 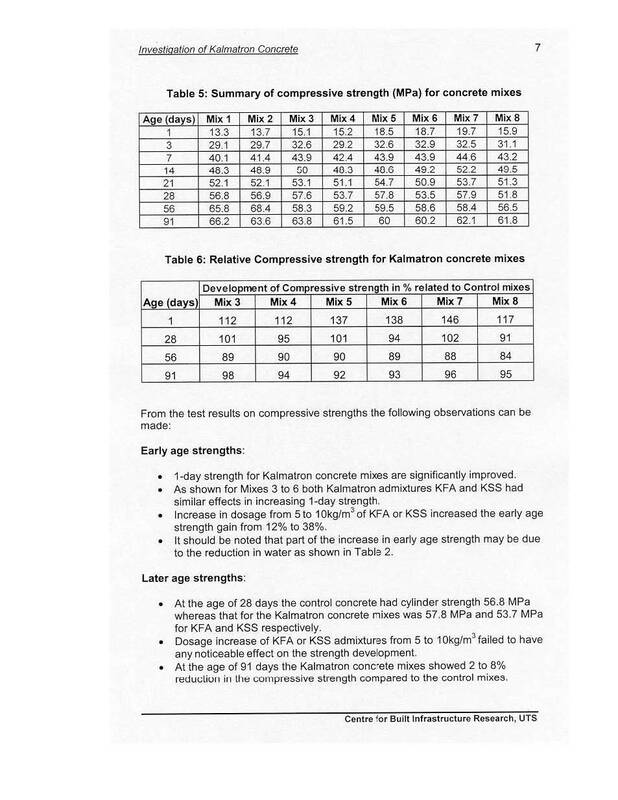 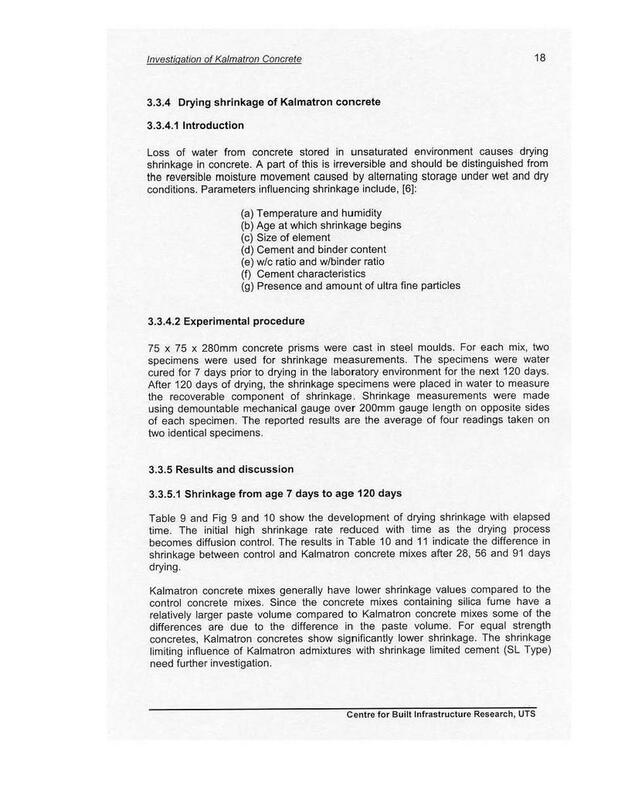 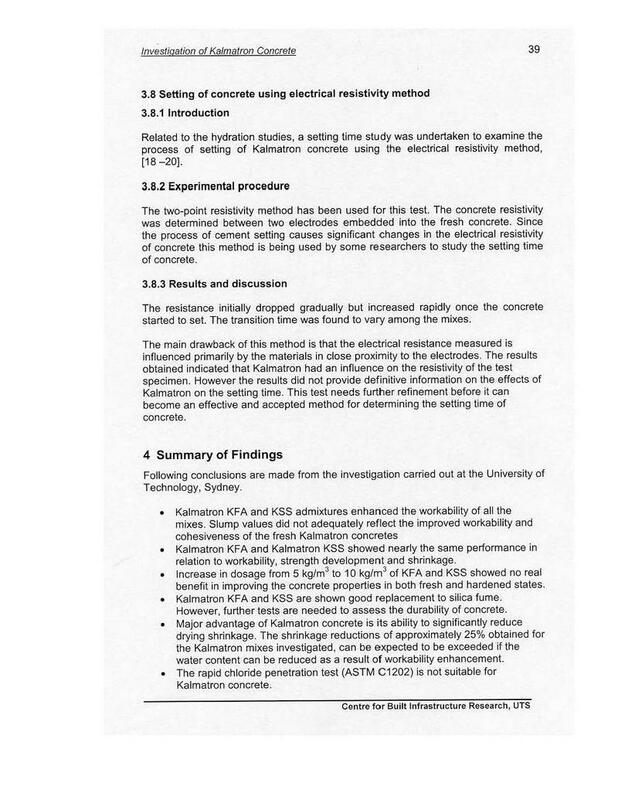 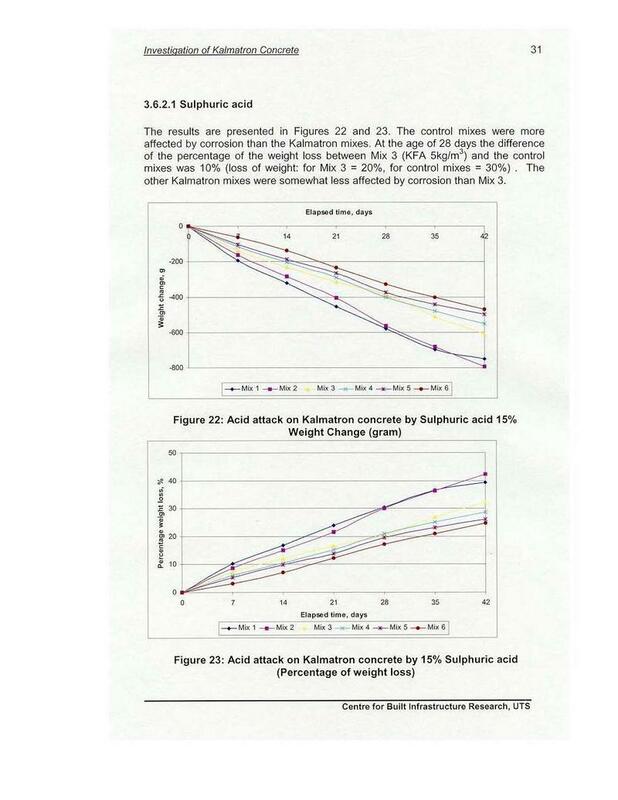 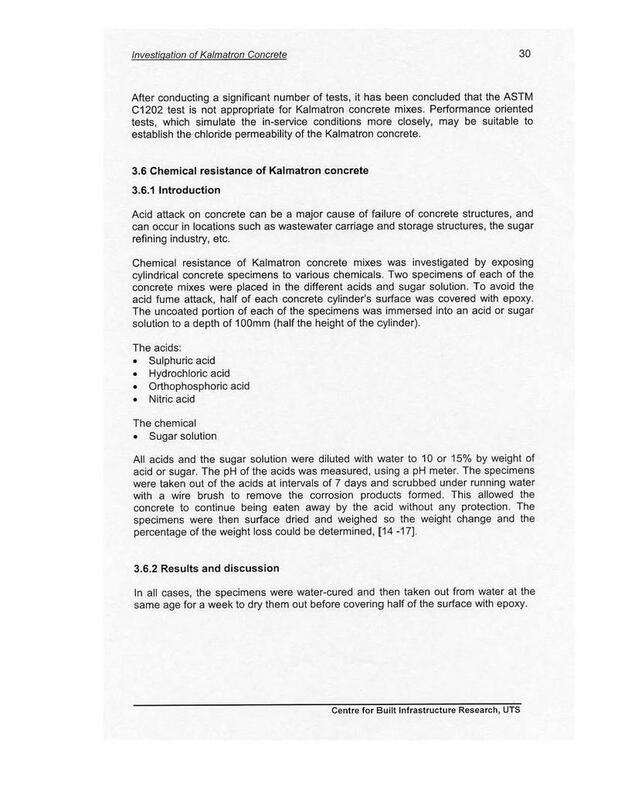 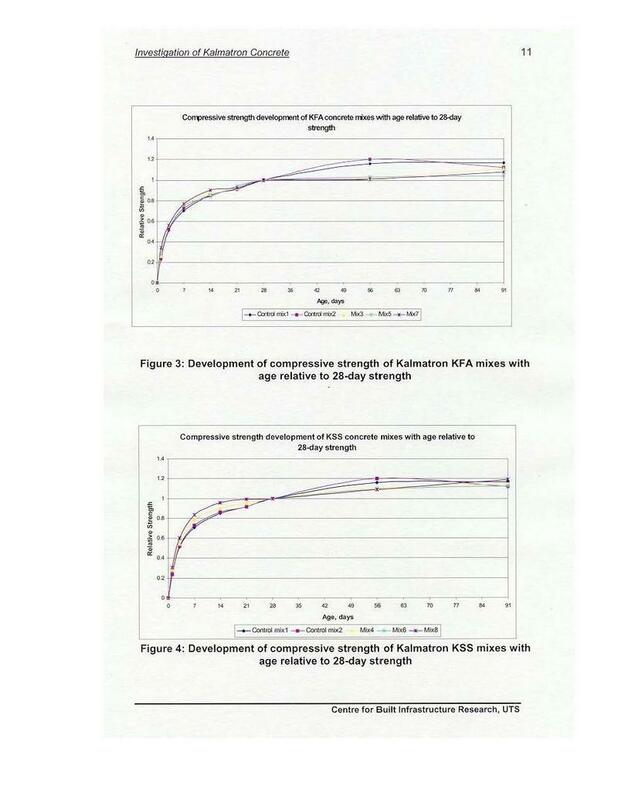 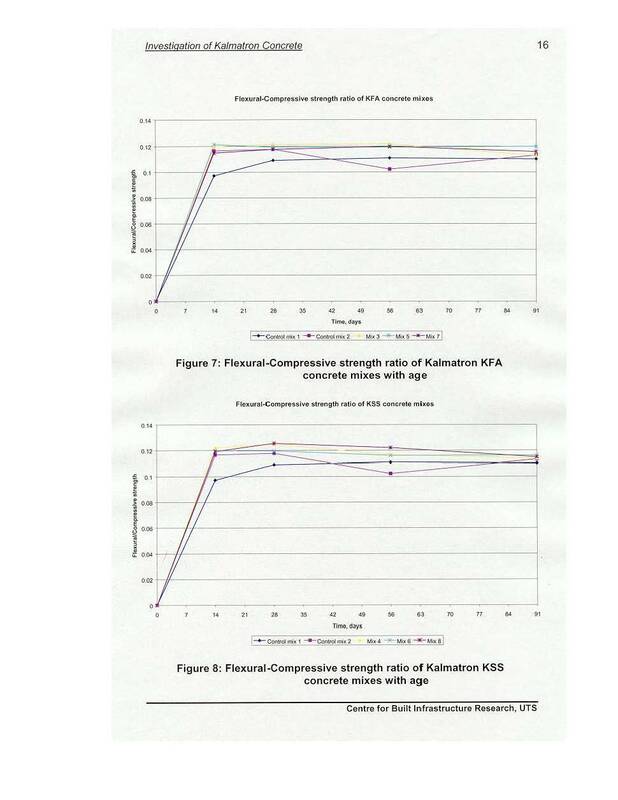 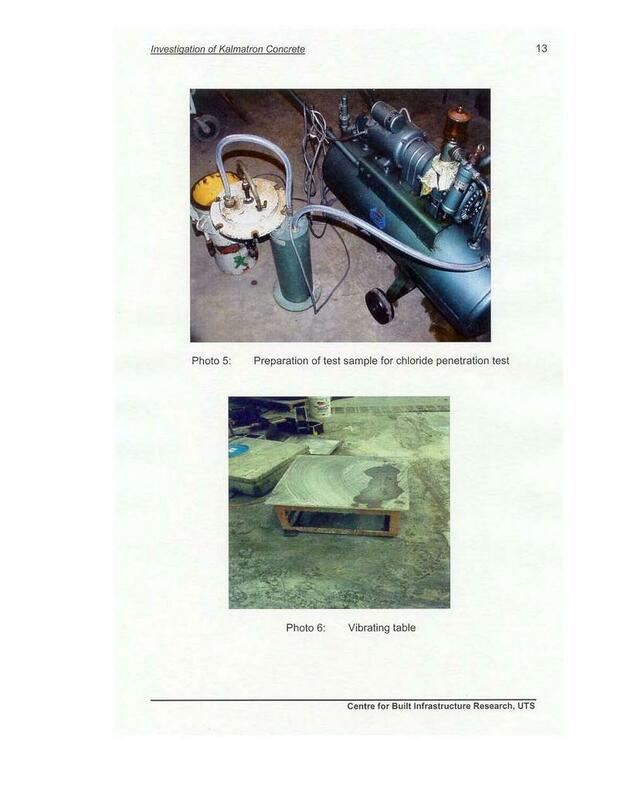 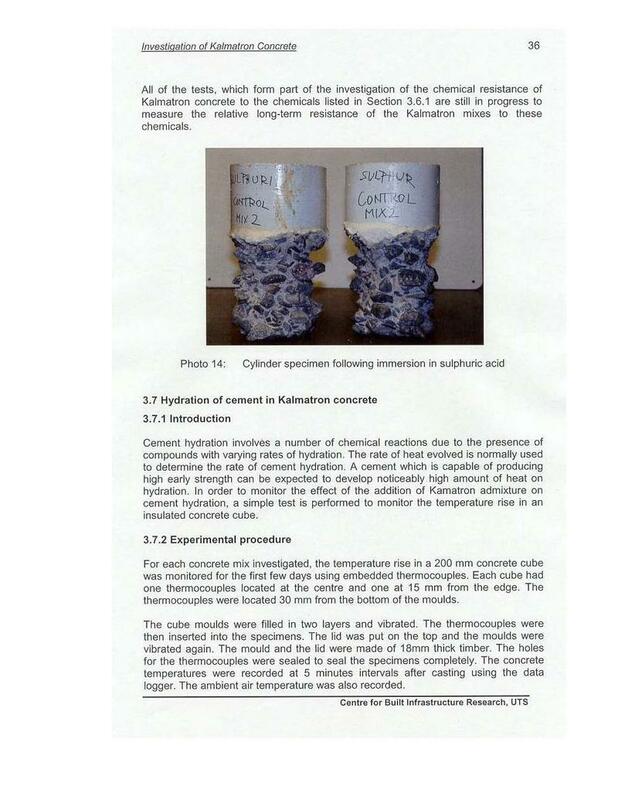 Comparative test research of “Silica Fume” and KALMATRON® KF-A approves claimed properties of both of the products where KALMATRON® has convincing advantages in corrosion resistance, water proofing, and applicability concluded replacement of Silica Fume by KALMATRON® KF-A.